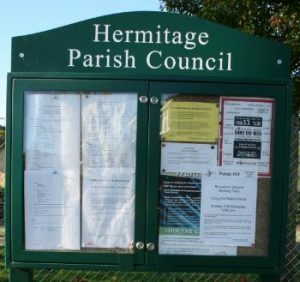 This is the website for the community and Parish Council of Hermitage in West Berkshire, UK. On the right you’ll see some of our recent updates to social media. At the top there are menus to navigate the 2 main parts of the site – about the village and about the Parish Council.